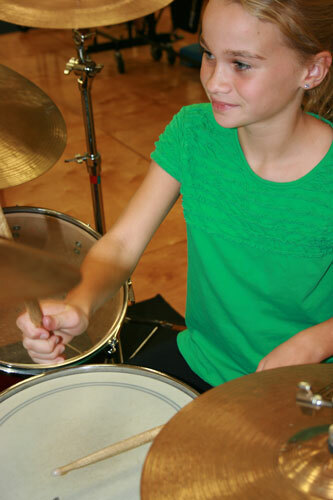 Adventures in Drumming (AID) is a series ofseven-week sessions designed for anyone from first grade throughadult. 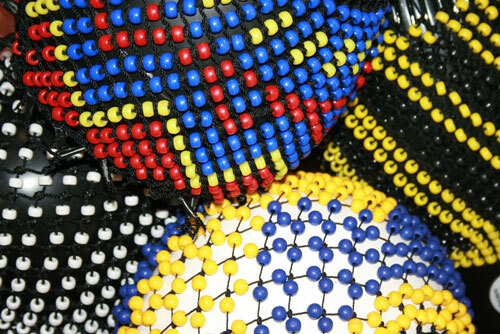 AID focuses on the essence, rhythm, melody, and fun of drummingthrough drum set, marimba, hand drums, and time keeping. Beginning, intermediate, and advanced classes are available. New sessions begin every January, February, August, and September. Contact Brenda Myers for more information.